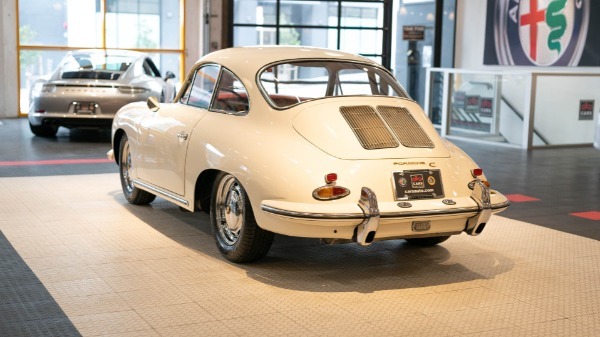 An incredible example of a 1965 356C Coupe. Finished in Light Ivory with Red Leatherette interior, it still wears it's original interior and exteriors colours and the engine and gearbox are verified as original. 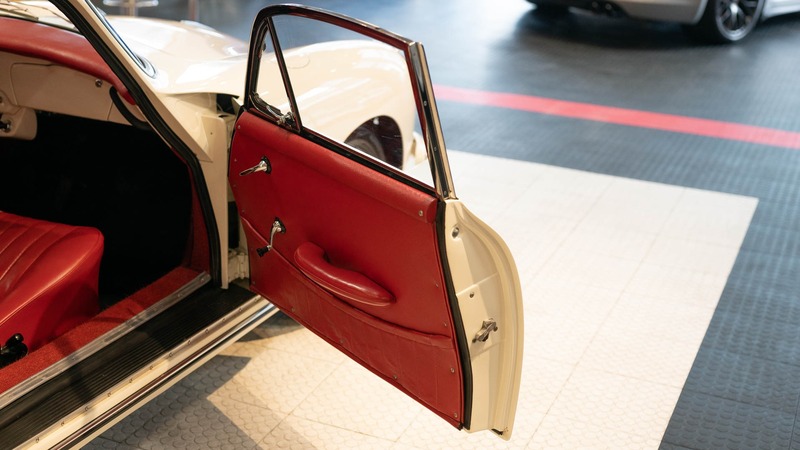 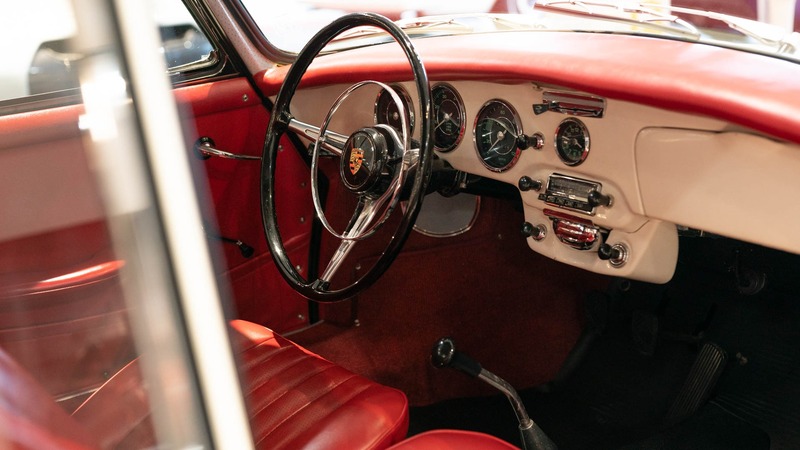 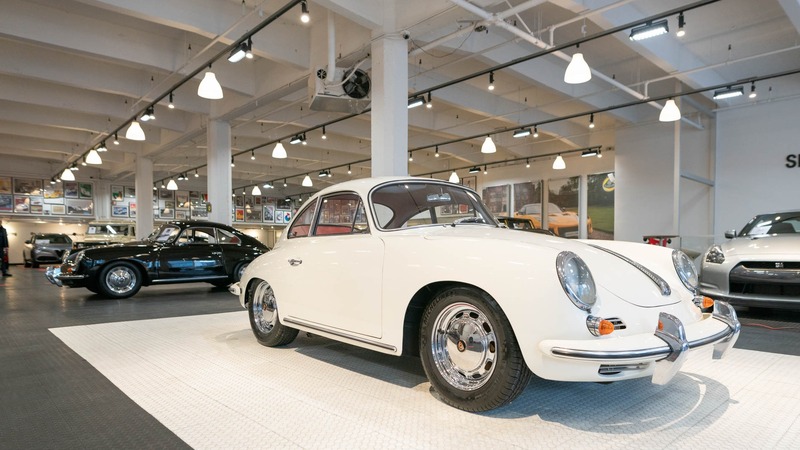 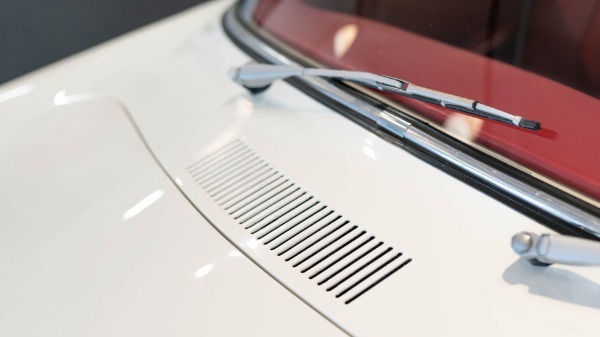 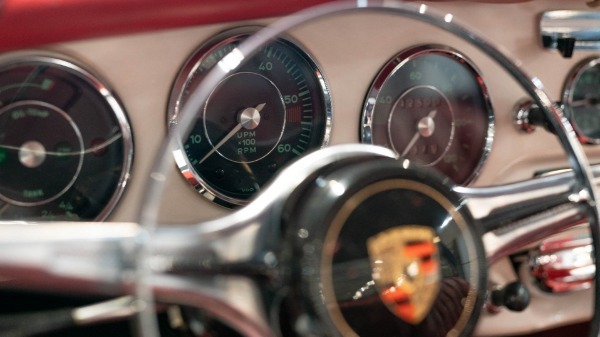 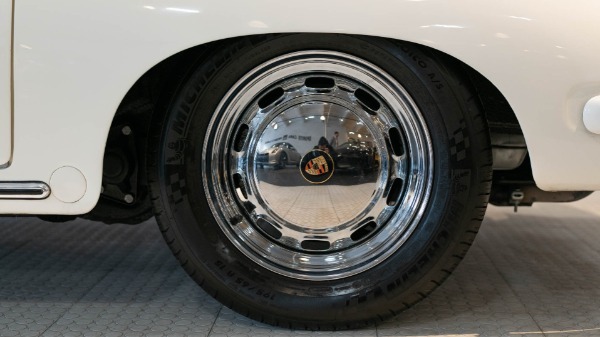 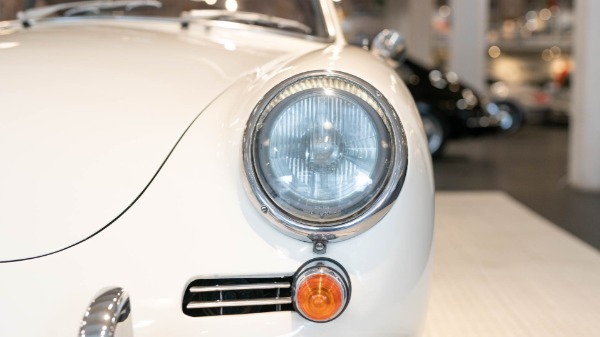 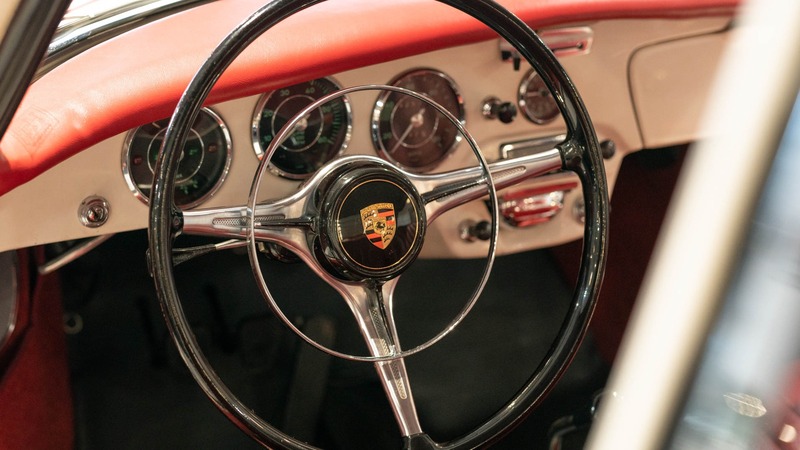 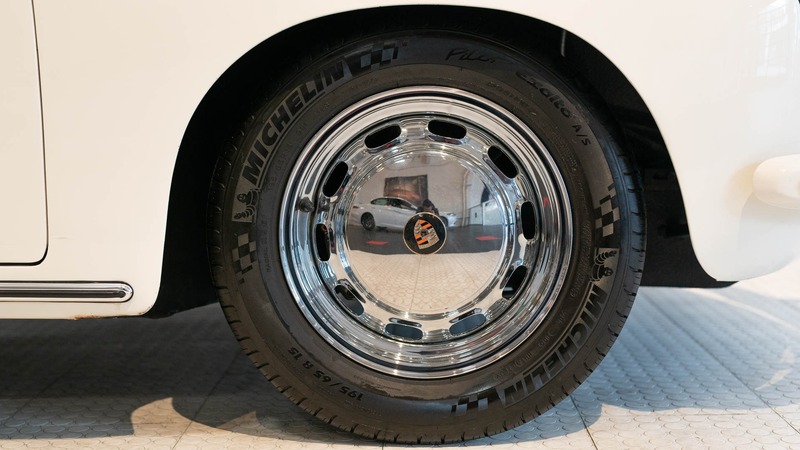 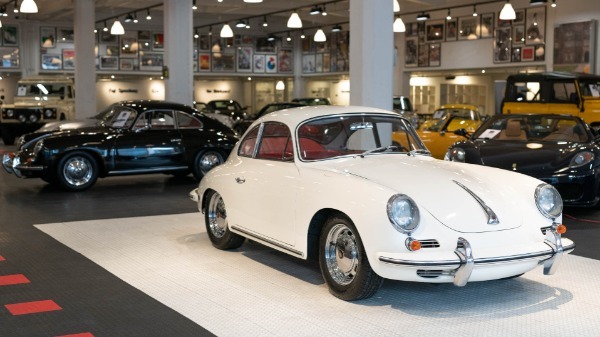 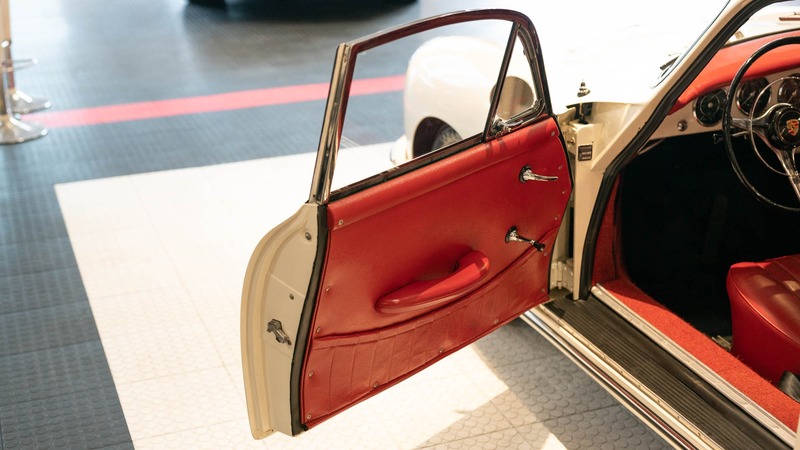 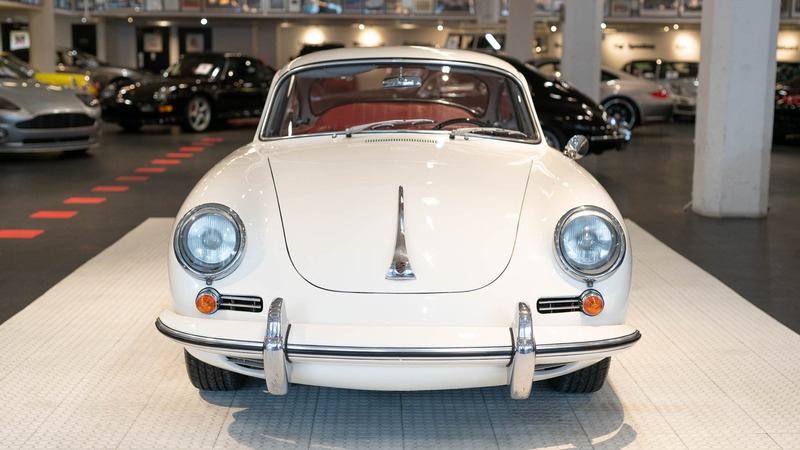 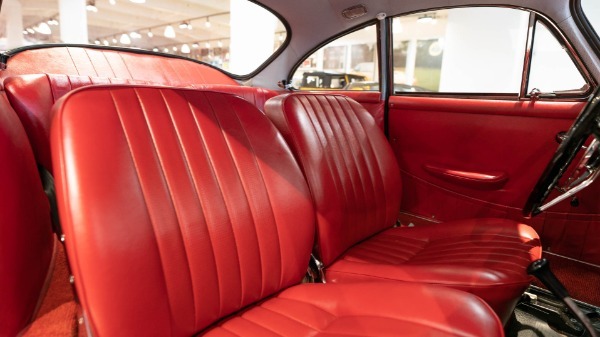 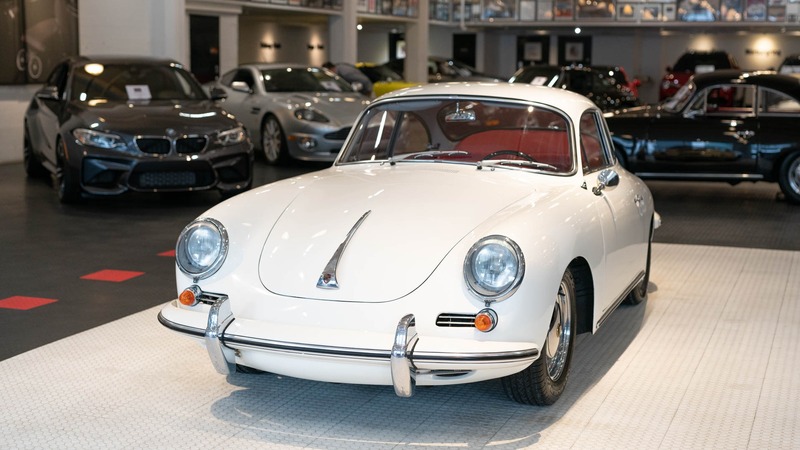 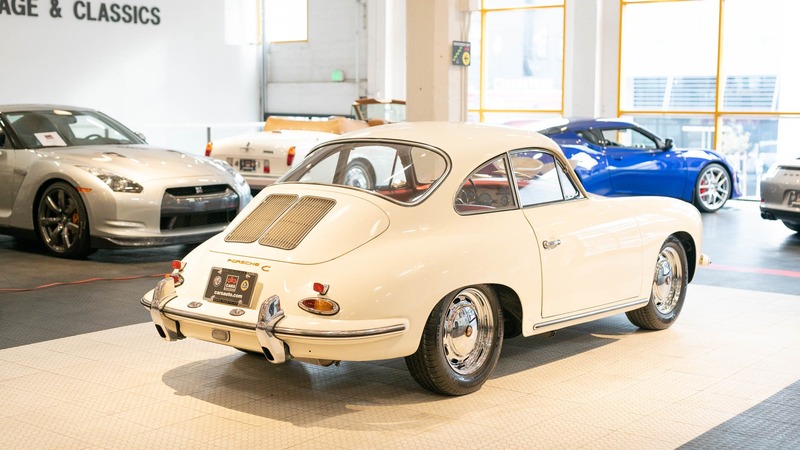 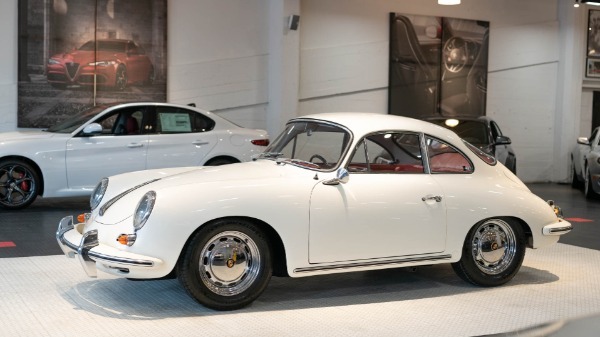 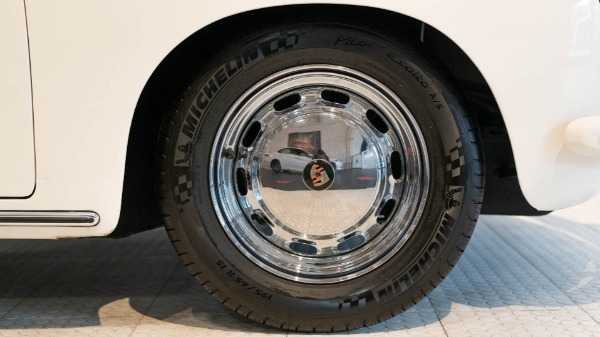 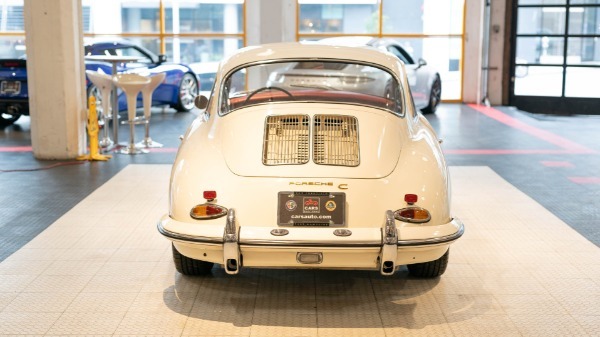 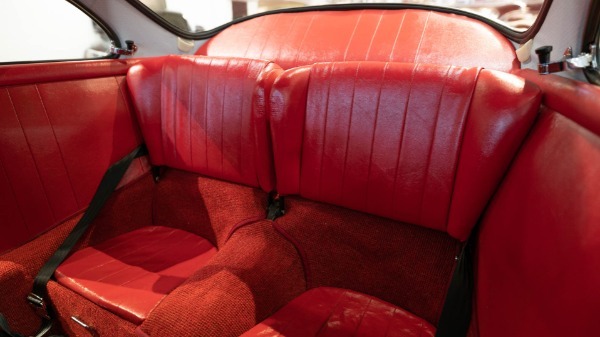 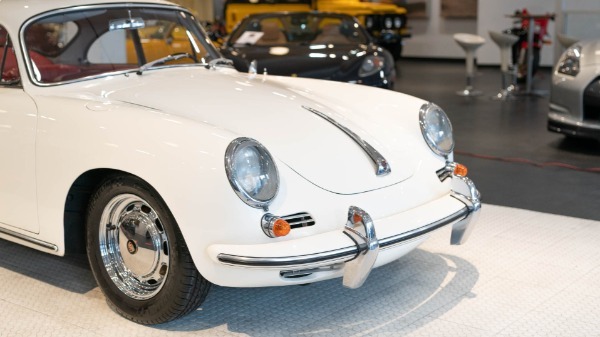 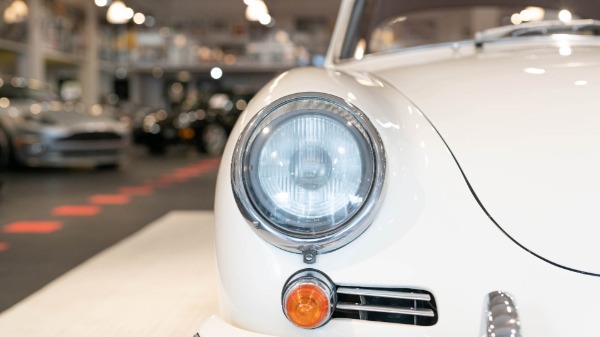 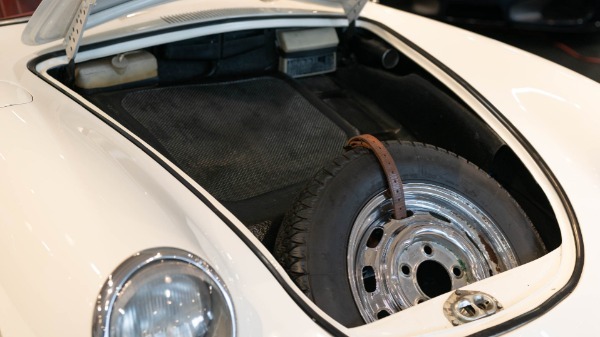 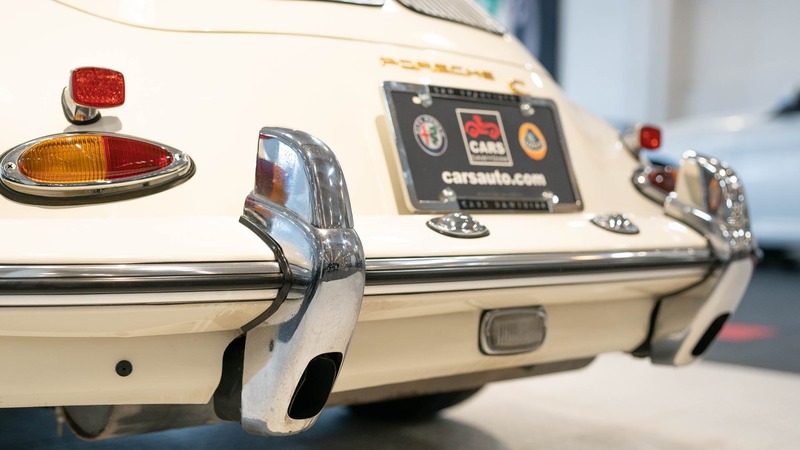 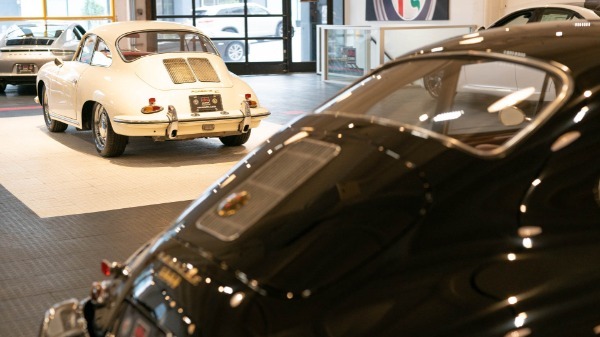 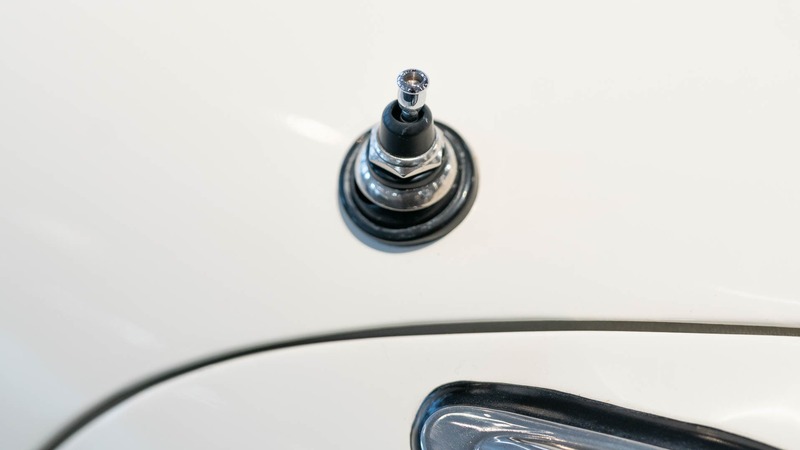 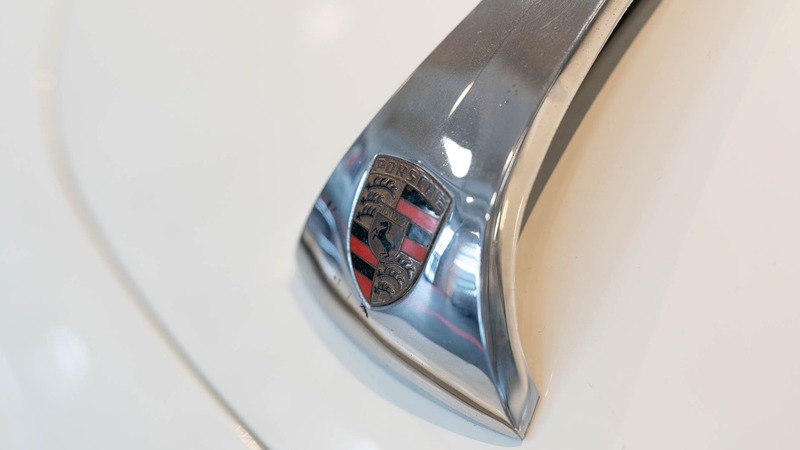 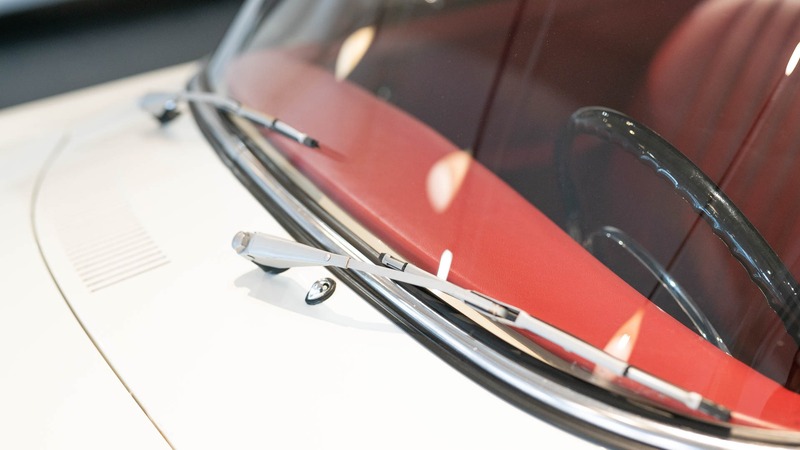 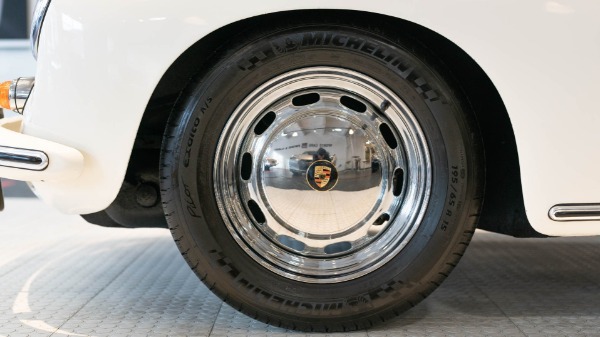 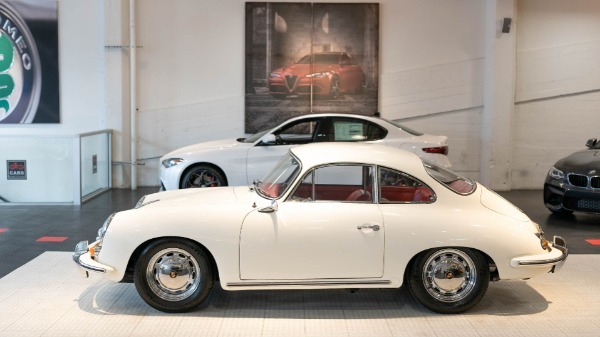 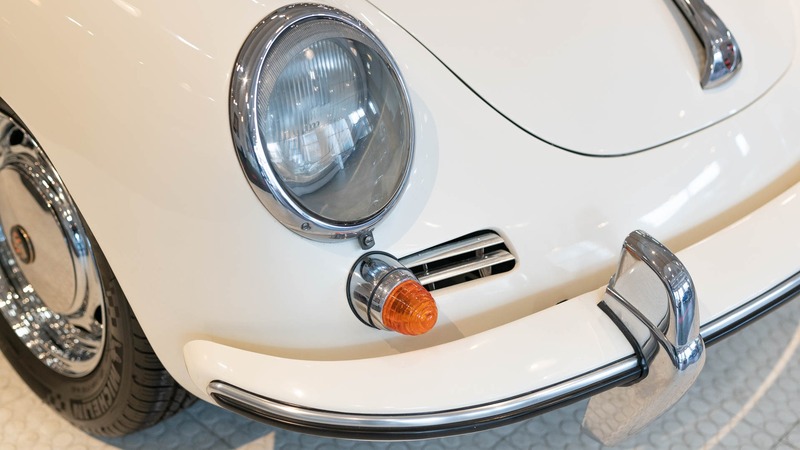 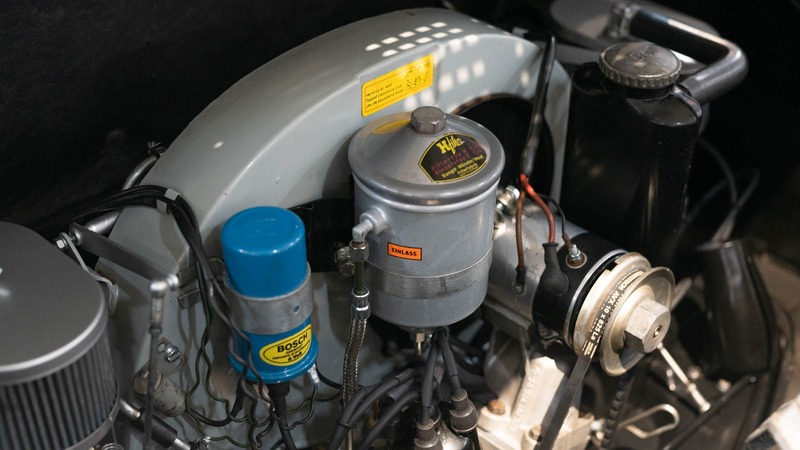 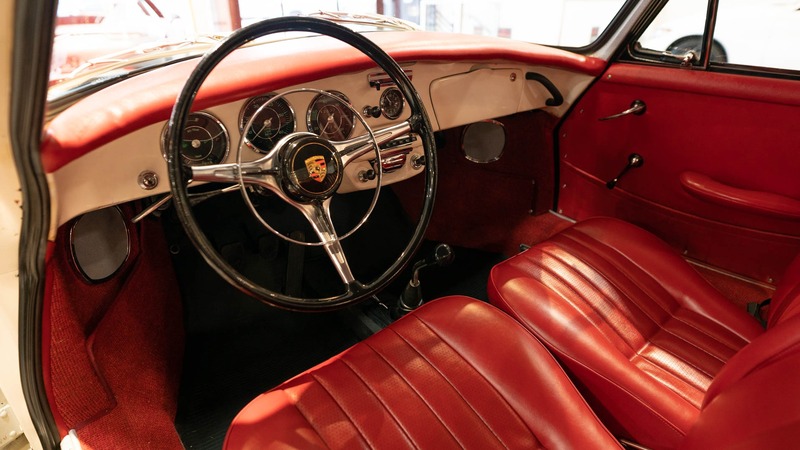 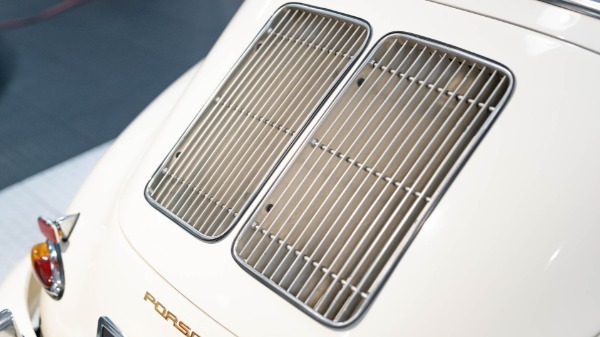 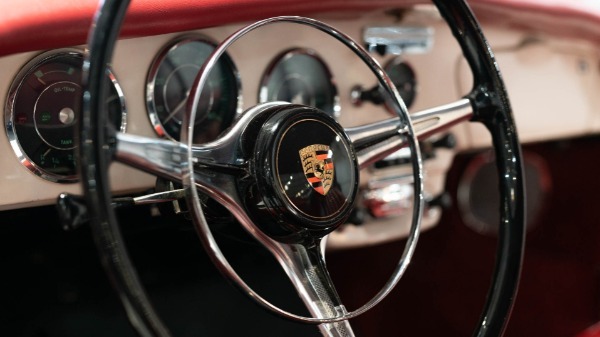 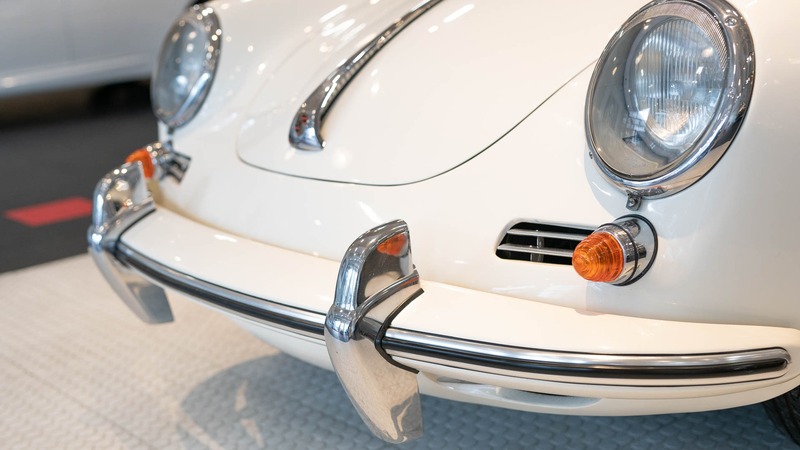 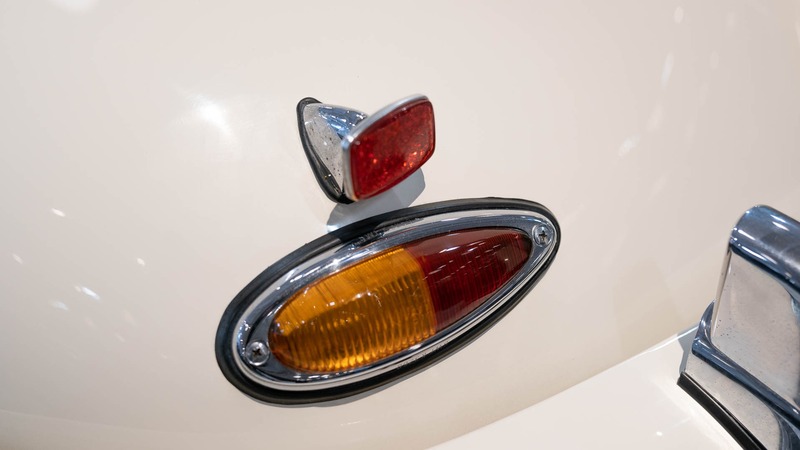 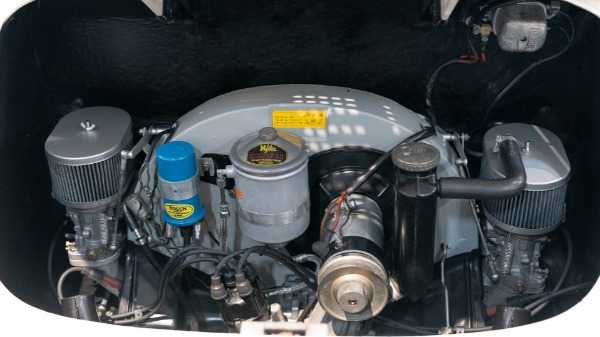 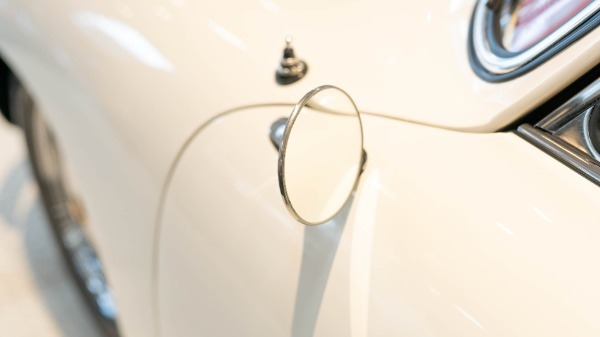 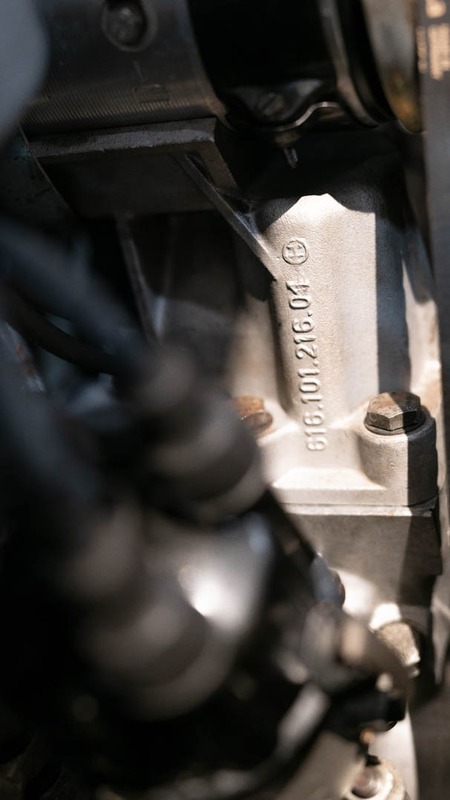 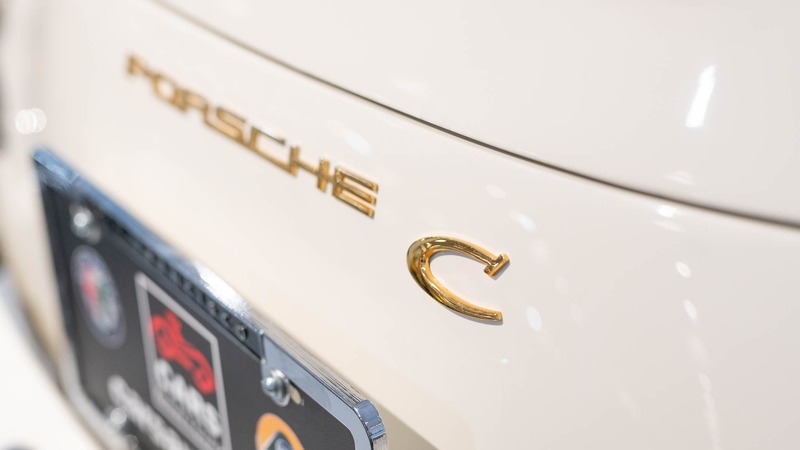 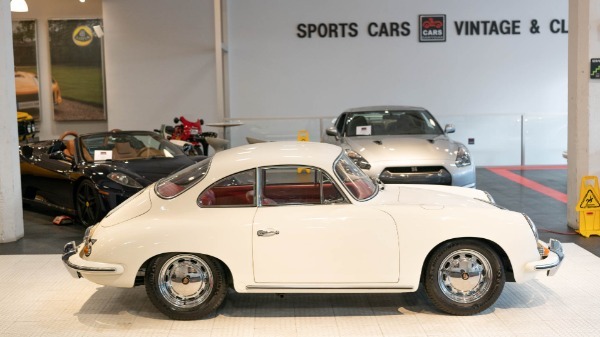 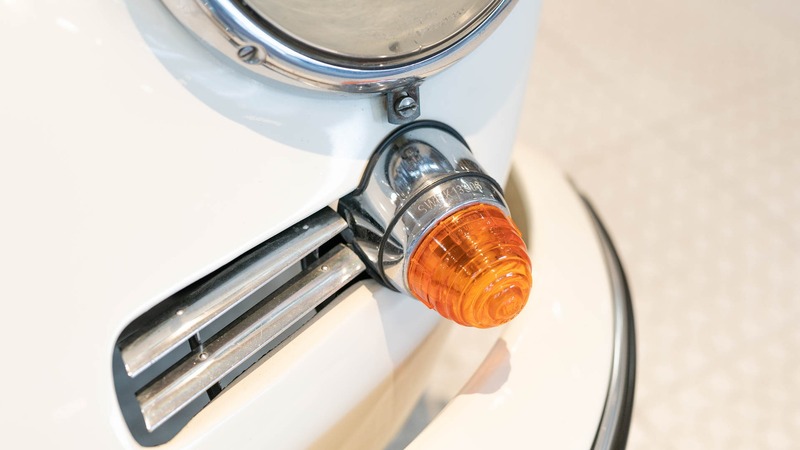 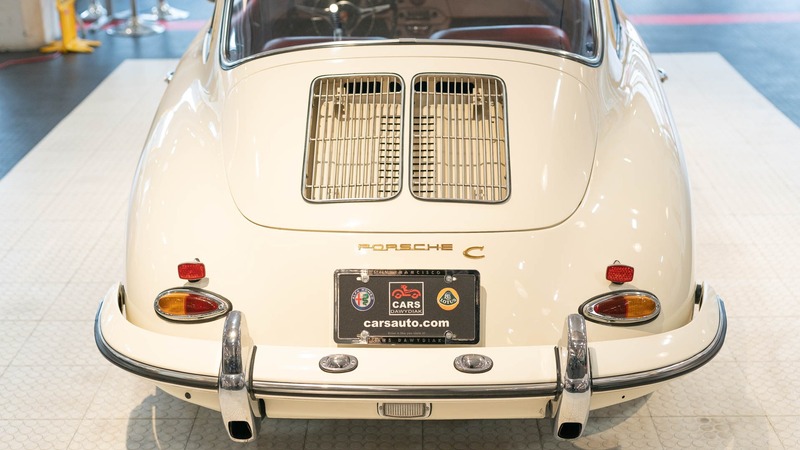 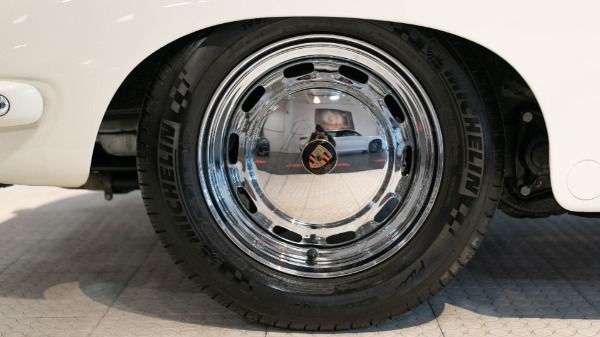 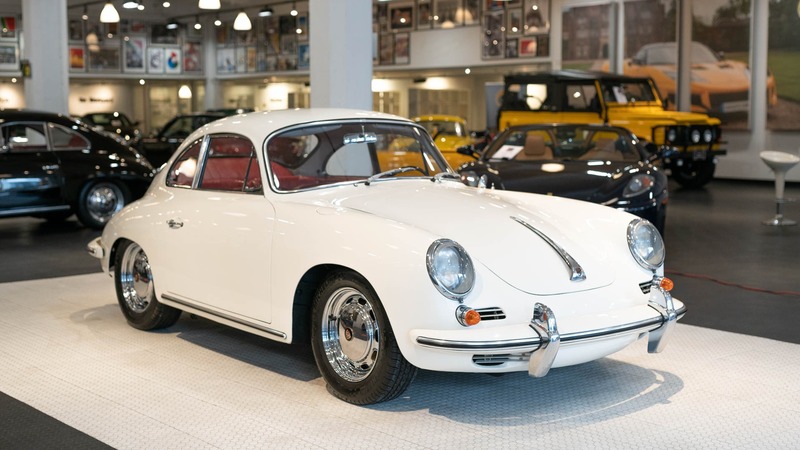 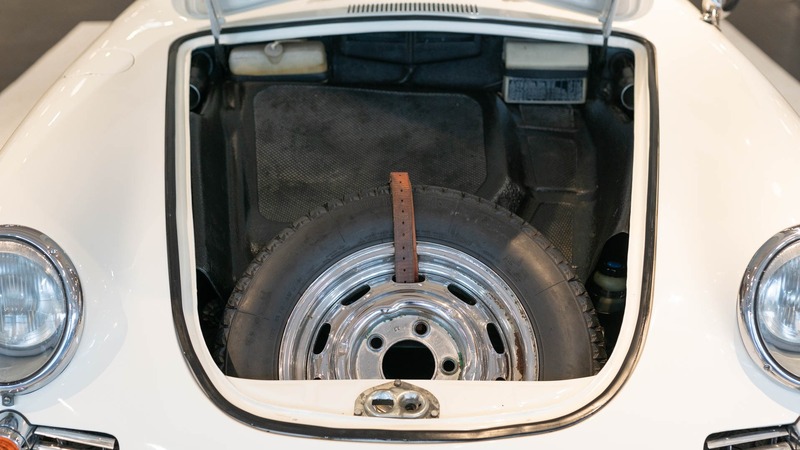 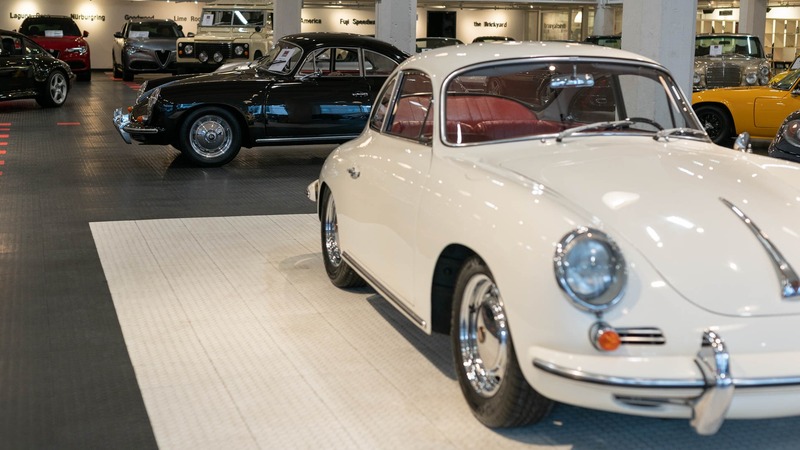 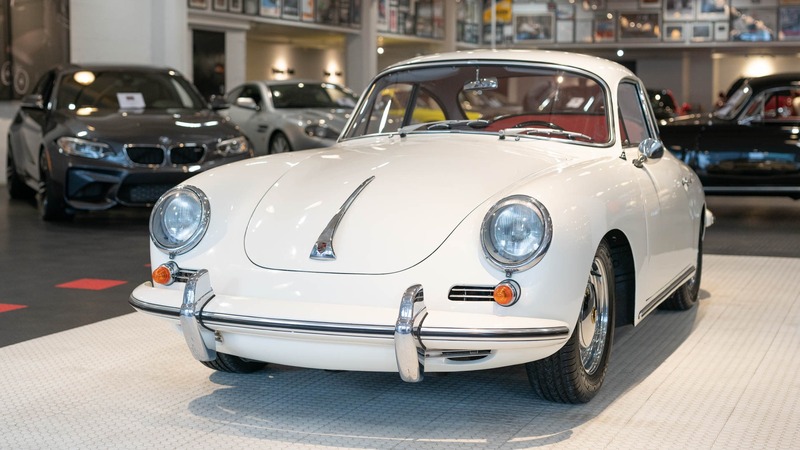 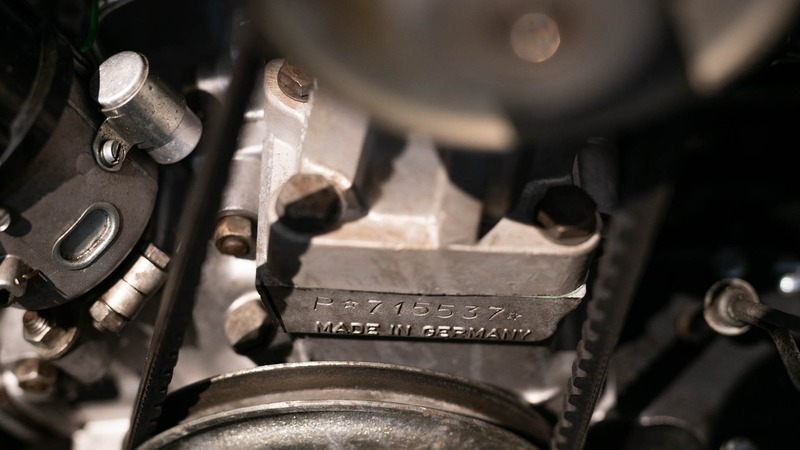 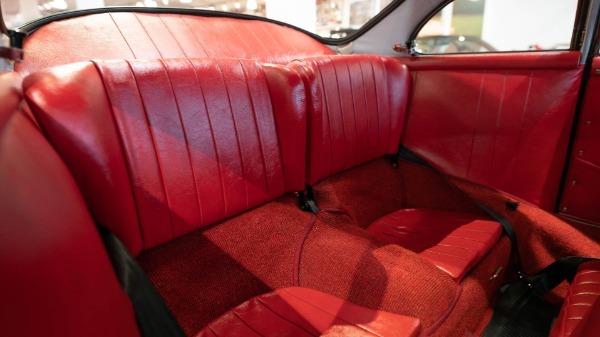 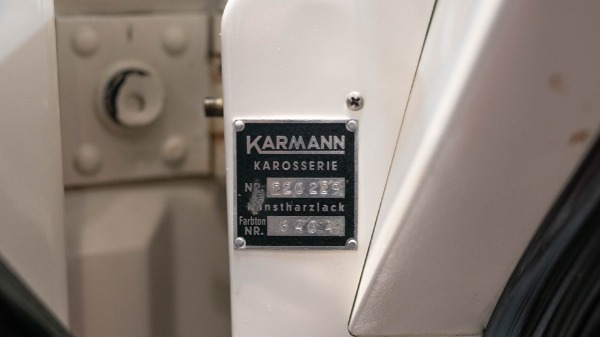 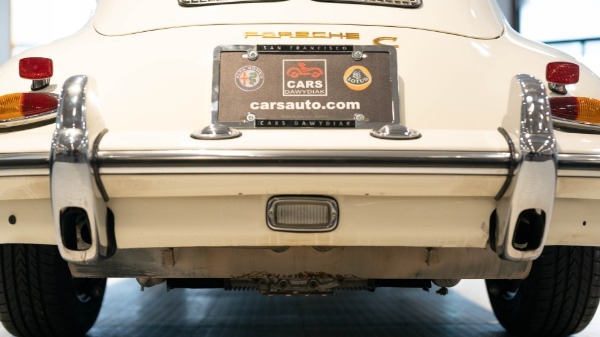 Produced in September of 1964, this well documented Porsche was purchased by the original owner from Bill Spreen Porsche in Atlanta, Georgia before being acquired and relocated to Chatanooga, Tennessee in 1971. 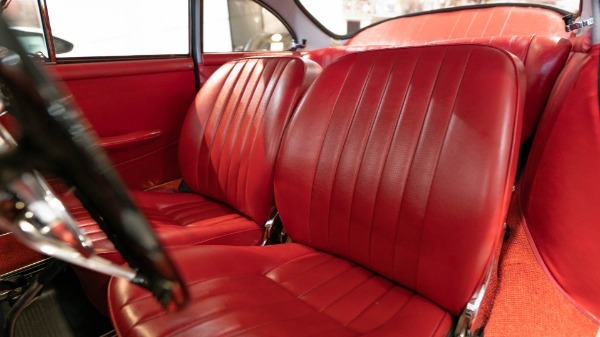 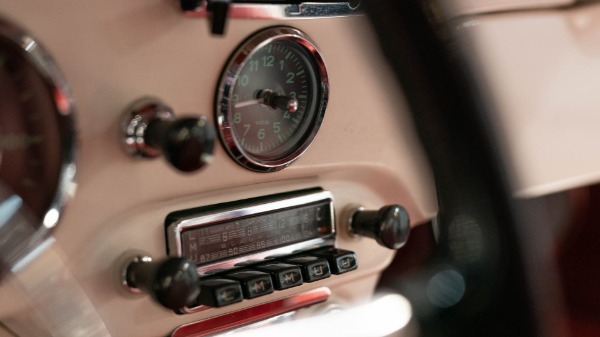 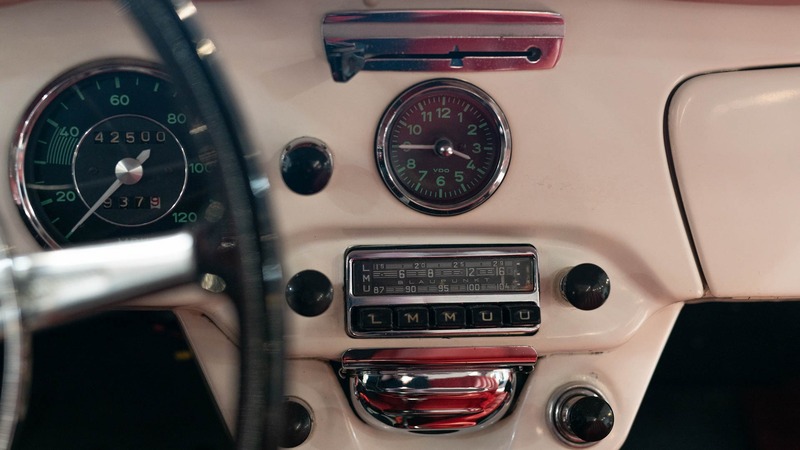 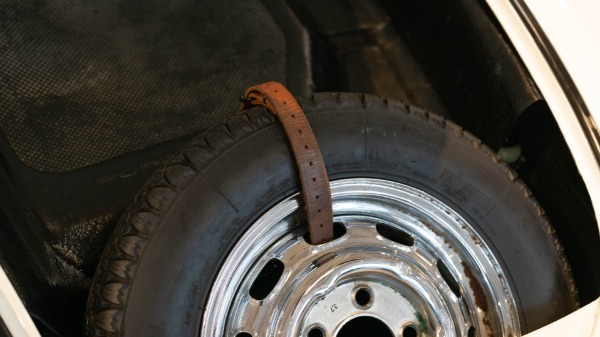 From 1971 through 1987, the vehicle was meticulously logged mile by mile by the second owner. 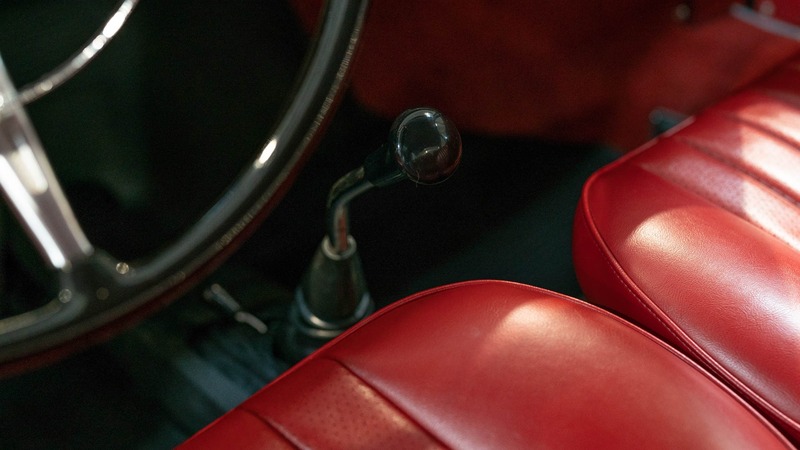 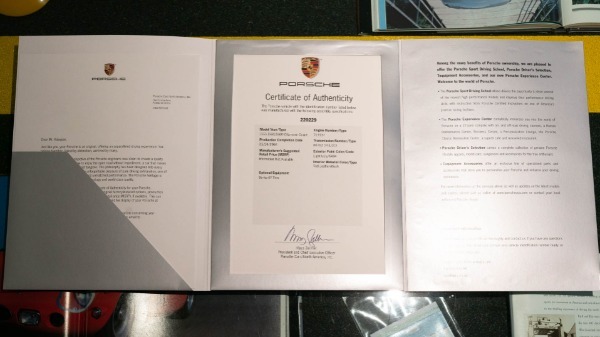 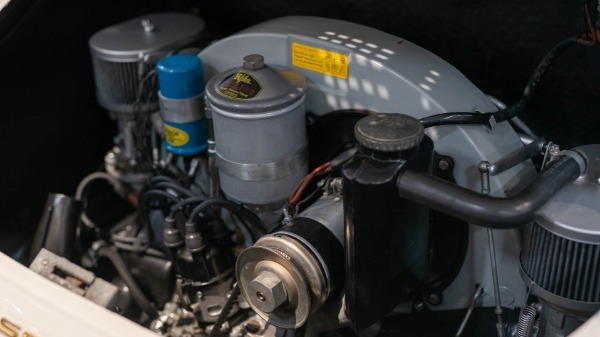 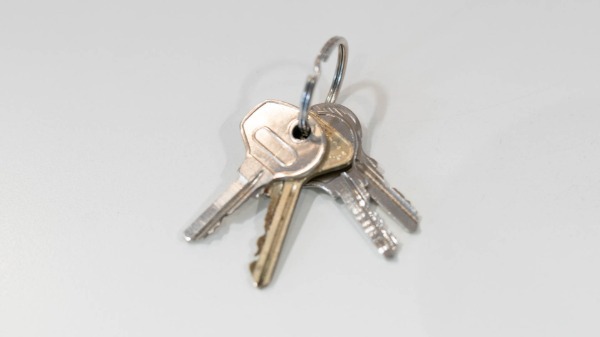 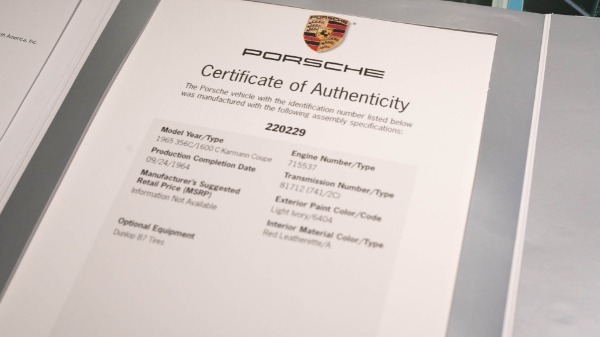 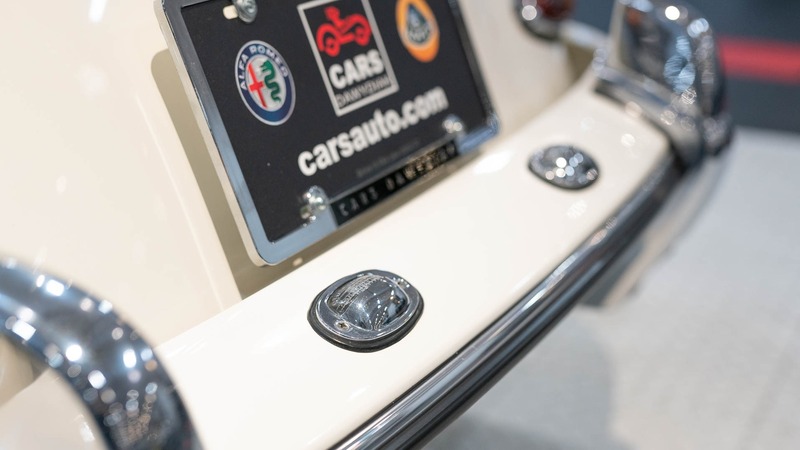 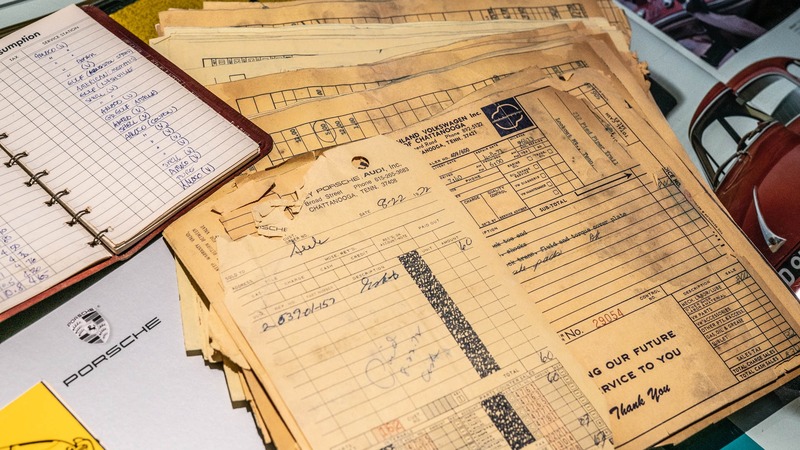 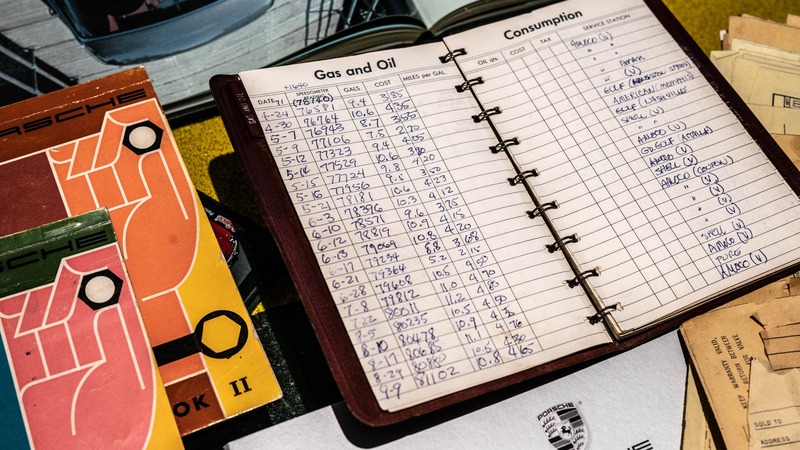 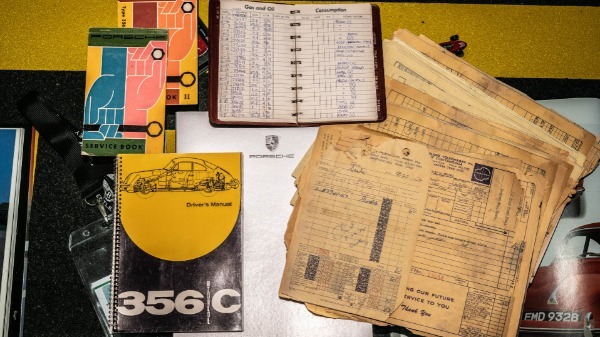 The car comes complete with the Certificate of Authenticity, original owners manual, one original key (along with two copies), two factory maintenance books stamped by the original servicing dealer from new to 1971, and extensive records from 1971 through the late eighties. 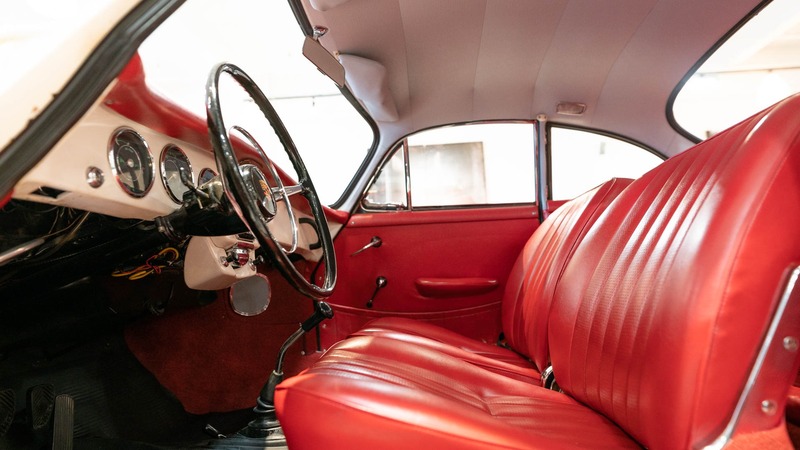 Having received an accurate restoration in the past 10 years, this 356 is well sorted and very roadworthy. All updates are correct to factory spec, and mileage is believed to be accurate at approximately 145k according to the seller. 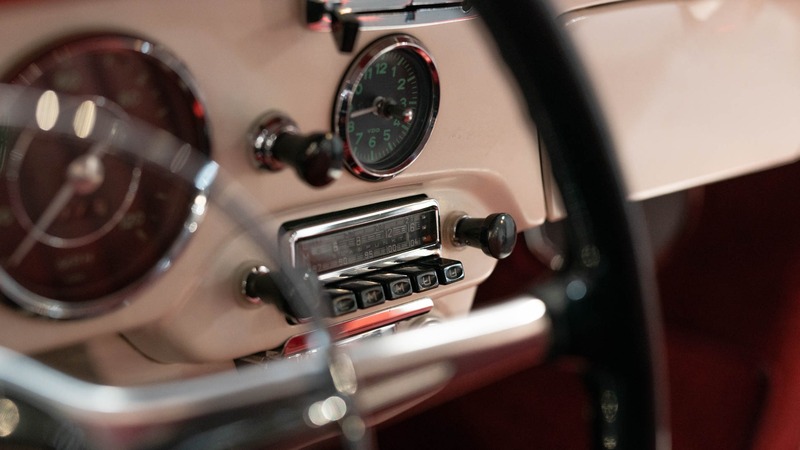 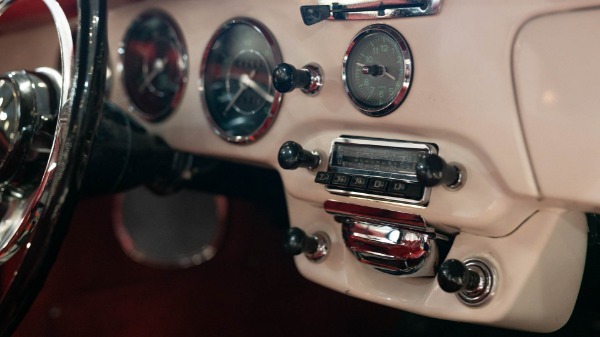 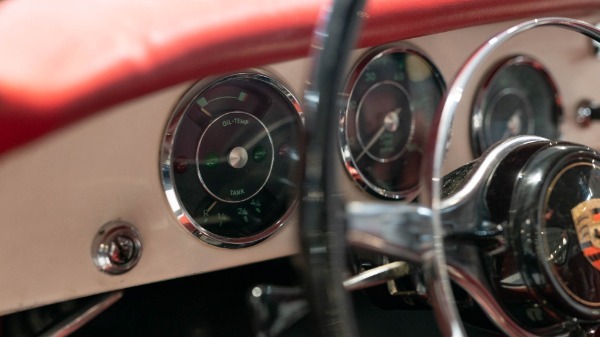 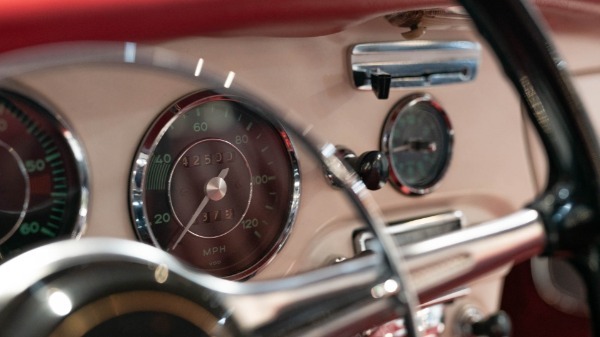 Floorpans are rust free and look to be original, and the car shows no signs of rust repair. 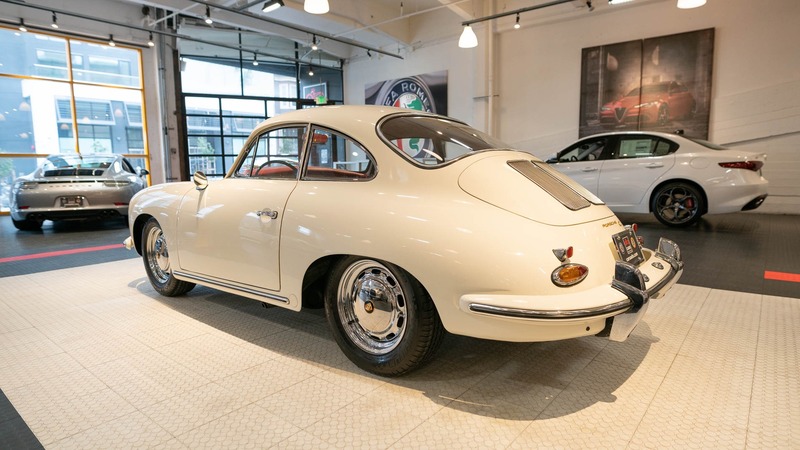 At the end of the day, this is a well preserved, extremely well documented and very loved 356C that needs nothing but a new home.